Thank you to the following companies for your support of the mission of Protect Our Breasts. 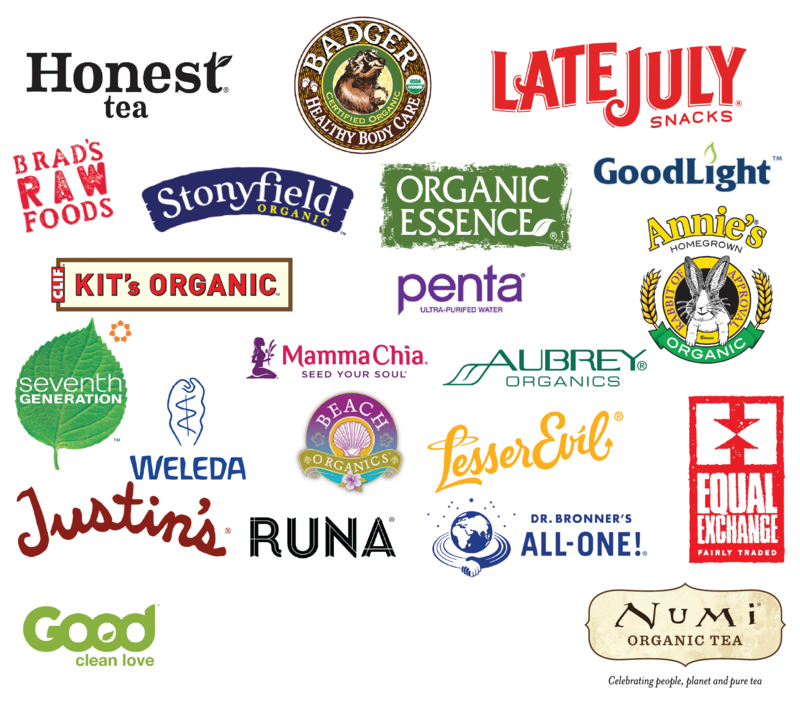 Each of these companies has at least one product that has passed our vetting process. We are so appreciative of their donations.